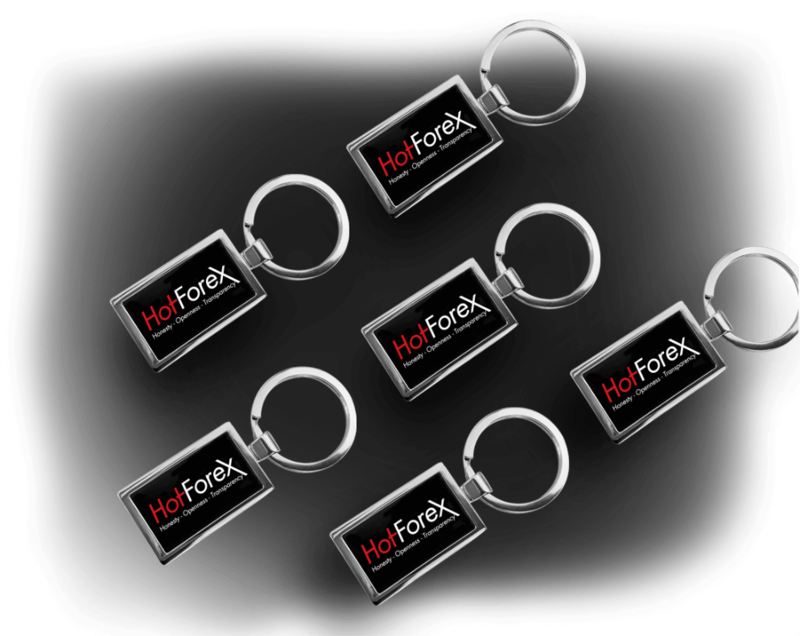 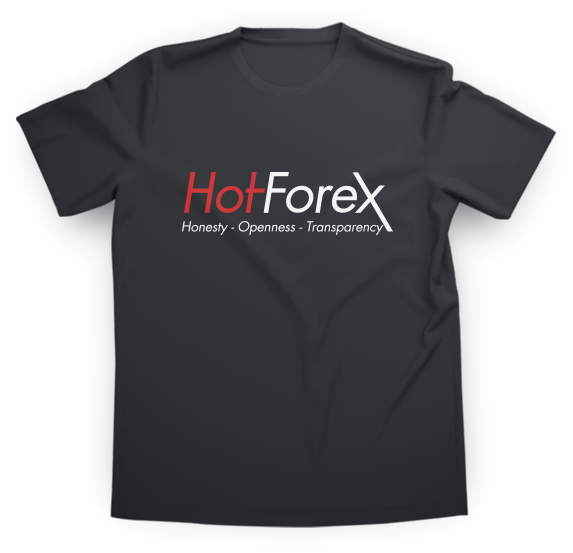 We are glad to present to our loyal traders and partners the HotForex Merchandise. 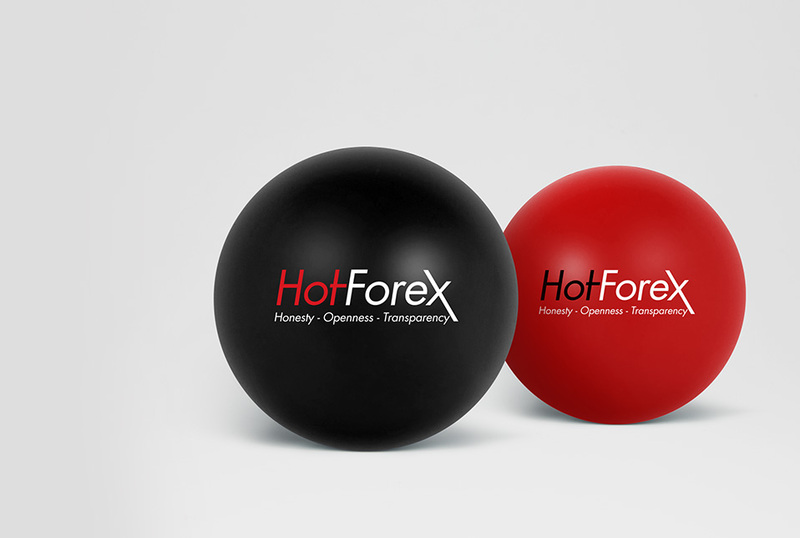 There is a wide range of top quality products all branded with the HotForex logo. 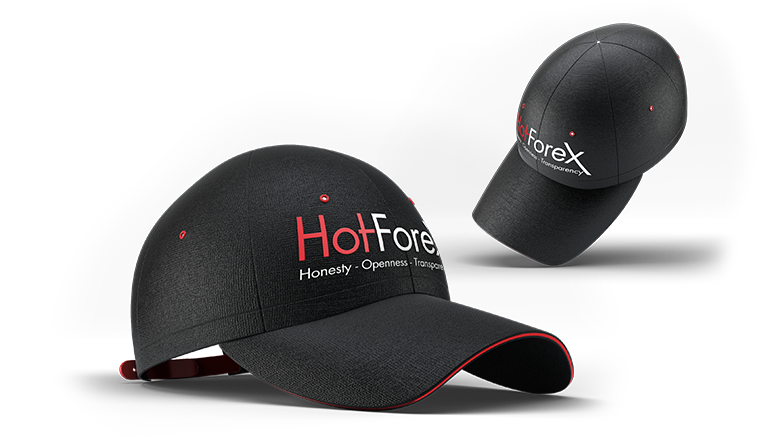 The products are not available for purchase, as we are not in the business of selling merchandise, instead we are in the business of offering exceptional trading services! 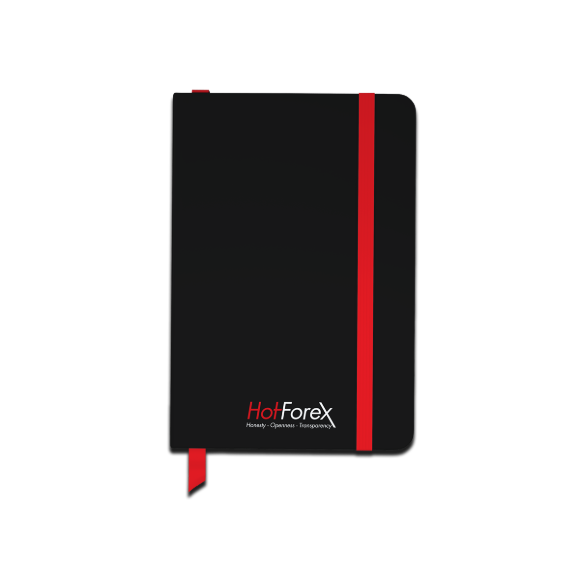 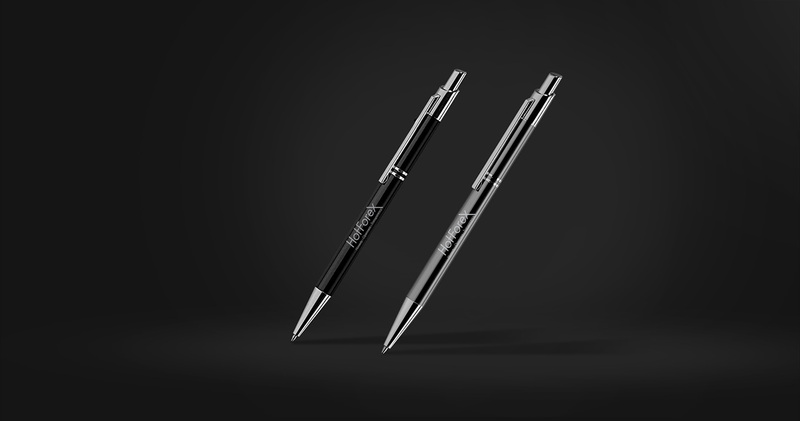 Furthermore, we believe that you, the Client are our most valuable asset and the launch of the HotForex branded products recognizes this by giving you the HotForex merchandise free of charge.